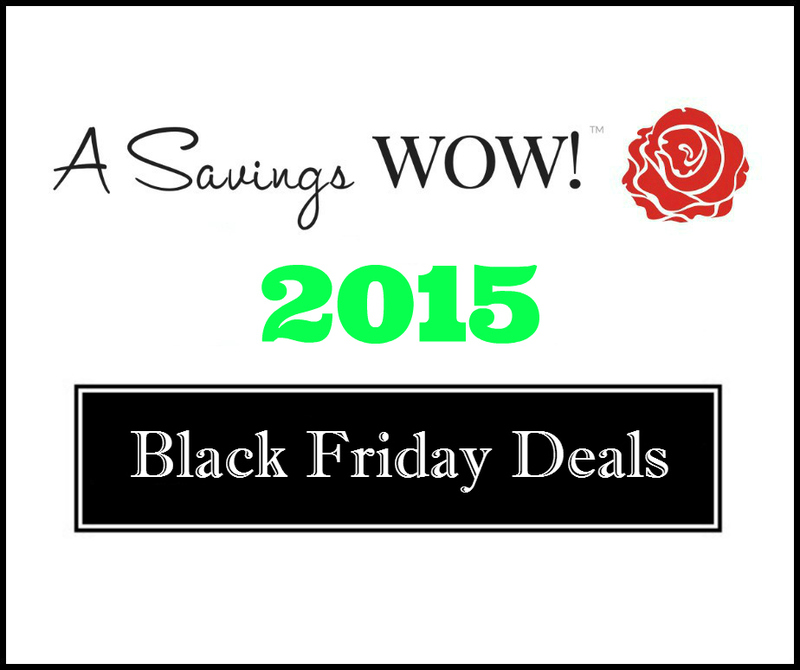 Black Friday Deals | A Savings WOW! With Black Friday just around the corner, there are many great deals to be had and we have the sneak peek of many stores’ ads here. Check them out and plan your shopping strategy now to get the best deals! Black Friday Weekend Ads – Check Out the Best Deals Before You Head Out!